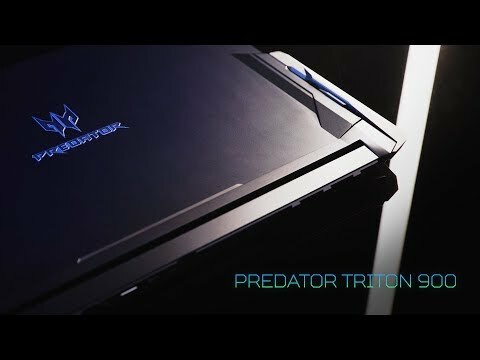 forged to evolve, designed to break the rules Acer have designed a brand new cutting-edge gaming laptop, the Predator Triton 900. Created to bend to your will with high quality made CNC-machined hinges. Featuring a 17.3-inch IPS panel and UHD 4K display. 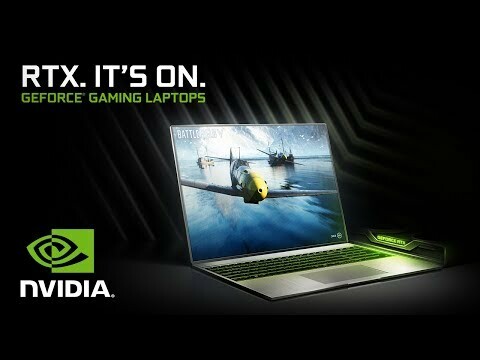 Powered by an 8th Gen i7 8750H Hex-Core Processor and includes a NVIDIA GeForce RTX 2080™ graphics card. Featuring NVIDIA® G-SYNC® which cleverly reduces screen tearing in fast-paced games, so that you have an unbelievable experience. Includes impressive 32GB DDR4 memory, plus 2x 512GB M.2 NVMe SSDs for the ultimate storage. 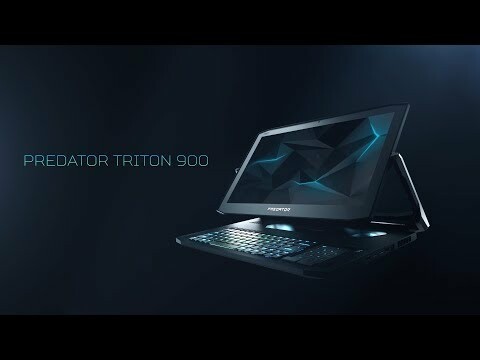 The low-profile keyboard of the Triton 900 lights up with Per-Key RGB lighting and features various colour patterns to choose from. For immersive gaming hook up numerous displays to play around with including the laptop screen, simply by connecting via the HDMI 2.0, Display Port or USB-C™ Thunderbolt™ 3 ports. The innovative AeroBlade™ 3D Technology keeps your system calm at all times with two fans, while you game and achieve a cooler system. 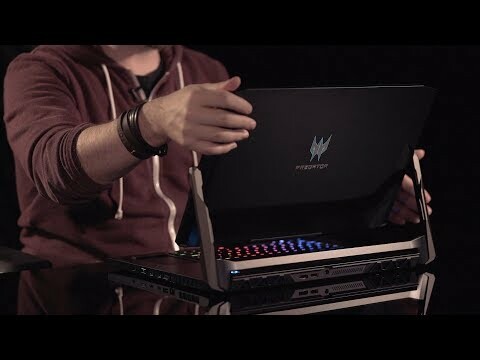 load faster, play sooner This powerful gaming laptop by Acer includes an Intel 8th Gen Core i7 8750H Hex-core Processor and a GeForce RTX™ 2080 graphics card. With 32GB of DDR4 memory at 2666MHz and 2x 512GB M.2 PCIe SSDs using NVMe technology in Raid 0. The result is an unquestionably insane performance that yearns for a real challenge.